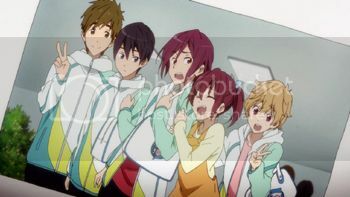 I want an entire season of Jim Henson's Free! Babies. Ha! That would be super cute. I'd be on board for that. So I should watch this? If you think that it's something that would appeal to you.